Linda's Used Books buys, sells, and trades used books and stocks and sells some new books. We accept special orders for new books, and do our best to find the books you are looking for. 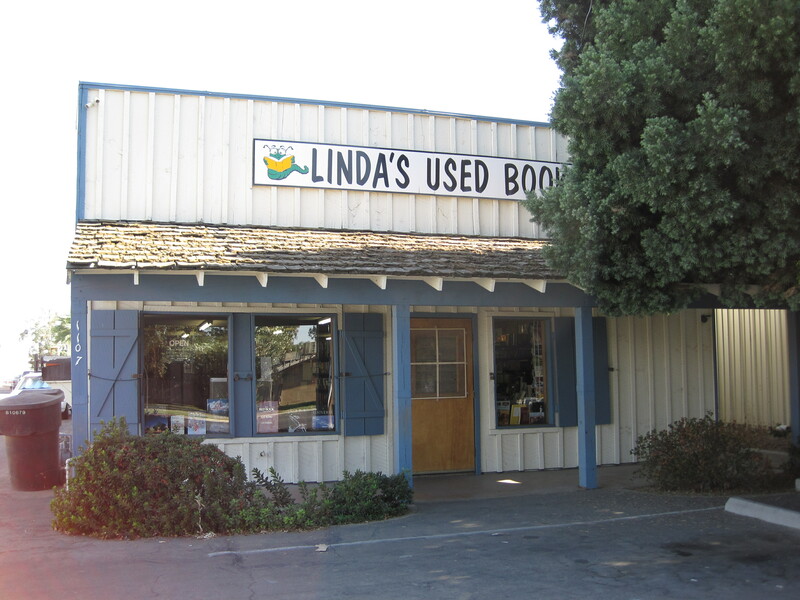 Linda's Used Books as been in business since 1982, having taken over Don's Used Books when Don retired in 1982. First located on Court near the Oval, Linda's Used Books moved to its current Houston Ave location in 1984.